Howard Tenens is one of the leading privately owned logistics companies in the UK. As the company grew it become prudent to develop a set of brand guidelines, especially with the number of companies within the Group to ensure the brand didn’t become diluted. 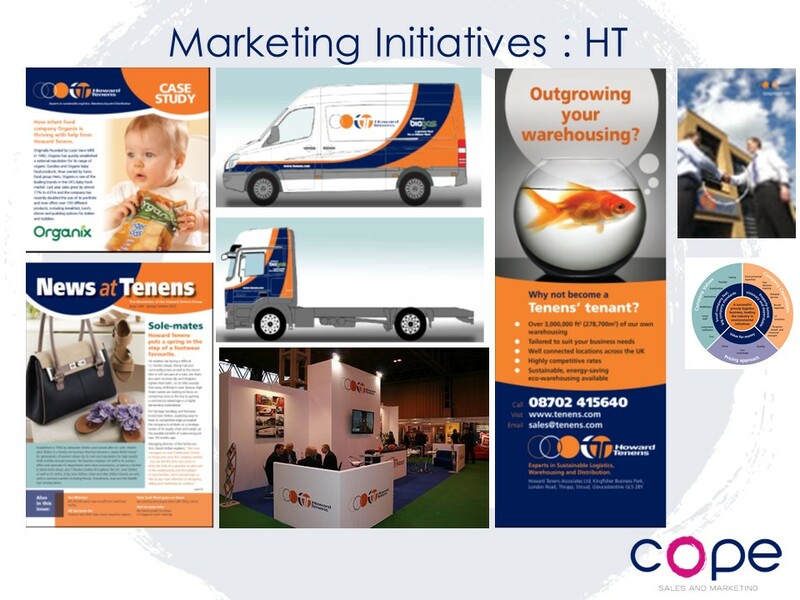 With the brand guidelines in place, we developed a suite of marketing collateral which included newsletters, case studies, adverts, the website, van and HGV livery, office reception layouts, photography etc which was consistently on-brand and therefore instantly recognisable across the Howard Tenens Group. This enhanced the brand as it was consistent across the organisation and facilitated the growth of the business. Her eye for detail on the business goal objective is what drives her. Her passion and enthusiasm for providing quality shines through. 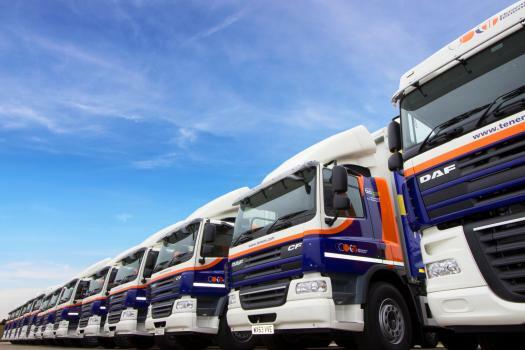 We implemented an annual 12-month rolling plan to reposition Howard Tenens as one of the leading privately owned logistics companies in the UK. This entailed a brand refresh for the livery of all the HGV and van fleets which was much more modern and contemporary without losing the brand ethos. This was complemented with corporate advertising as well as client-led case studies and newsletters.